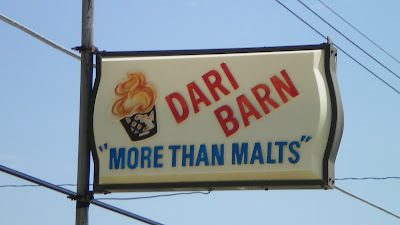 i work at dari barn. 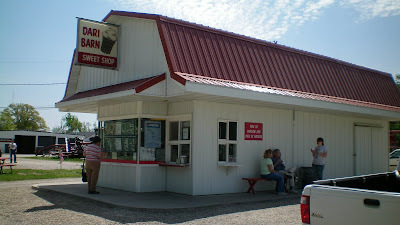 Dari Barn is known and loved for its ice cream. 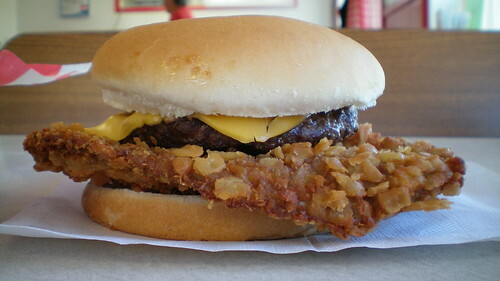 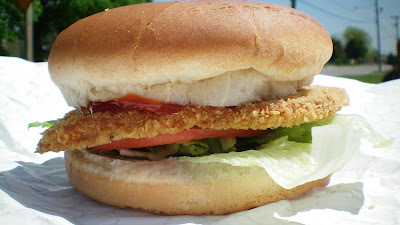 If you go there and get a pork tenderloin sandwhich and decide you're disappointed, you have only yourself to blame.